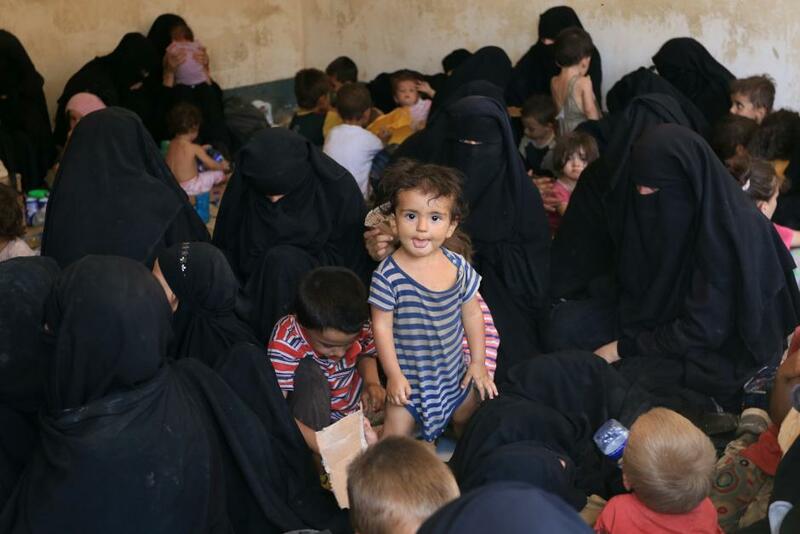 Iraqi authorities are holding 1,400 foreign wives and children of suspected Islamic State fighters after government forces expelled the terrorist group from one of its last remaining strongholds in Iraq. Most came from Turkey. Many others were reportedly from former Soviet states, such as Tajikistan, Azerbaijan and Russia. Other Asians and a “very few” French and Germans were also among them.